A surgical blunder took place in Washington State last week, which – – to this personal injury attorney – – is another reason why tort reform is a bad idea. The Associated Press reported that four year old, Jesse Matlock, had surgery performed on the wrong eye. The surgery was to be performed on his right eye to prevent it from wandering. The boy’s parents said Dr. Shawn Goodman operated on the boy’s left eye before repeating the operation on the correct eye. The parents said that since the operation, they have not seen any improvement in the right eye and now the boy’s left eye appears to be wandering. “Our hope is to never have it happen again in any of our hospitals,” said Dr. Lori Morgan, CEO of Legacy Emanuel Medical Center in Portland. The parents said they have hired a lawyer and were considering a malpractice lawsuit. Gaul said she is concerned about the effects of the unnecessary surgery on her son’s vision. This is a scary story and also a valuable lesson about this country’s tort system. Doctors are human, and they make mistakes. Doctors work very hard and spend many years in school to achieve their success. Regardless, doctors need to be held accountable like everyone else when they commit avoidable mistakes. Obviously this surgical mishap was not done on purpose, but the point is we currently have a system in place that will protect helpless injured patients like Jesse Matlock. Tort reform advocates like to argue that our Court system is rampant with frivolous lawsuits. The fact is medical malpractice lawsuits, and most serious injury cases, are very expensive to litigate. Personal injury attorneys must look at cases very closely before taking them. Do to these costs and high risk, medical malpractice cases are not flooding our nations courthouses. No doctor is perfect and they should be held accountable when they do things like operate on the wrong body part. If Jesse Matlock has permanent vision impairment, or now has two (2) wondering eyes, he should be properly compensated for that loss. If the insurance company lobbyists have their way, then helpless victims like Jesse Matlock my not be properly compensation. This, to me, is a perfect example as to why tort reform is a path that Illinois and this country should not take. 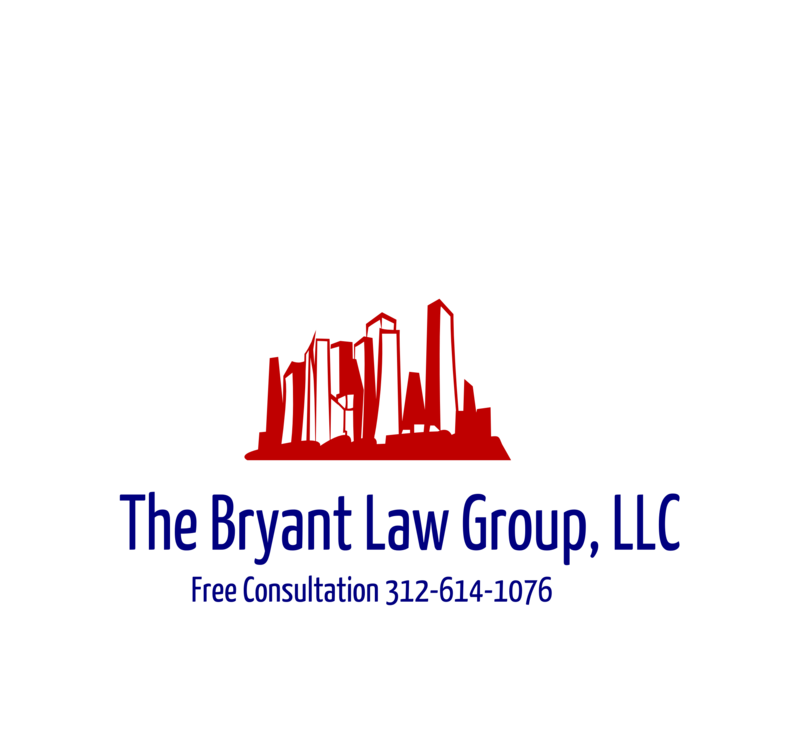 If you or someone you know has a potential Illinois medical malpractice case or has suffered from a catastrophic injury, then call Chicago accident attorney, Aaron J. Bryant, for a free consultation at 312-588-3384 or go to the firm website at www.blgchicago.com.